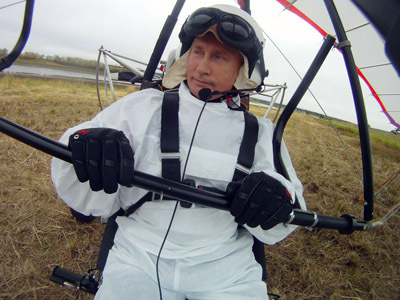 The rumors about Russia`s President Vladimir Putin`s health are greatly exaggerated, Russia`s PM Dmitry Medvedev told the Finnish press, as he attempted to deflate the hype surrounding Putin`s condition. 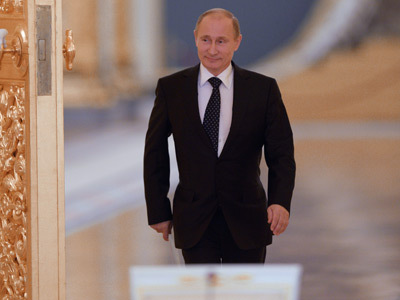 Earlier a number of media sources reported that Putin had to postpone several events due to poor health. The Kremlin reacted by saying that it was just a sports injury and it would have no impact on the President’s work schedule. 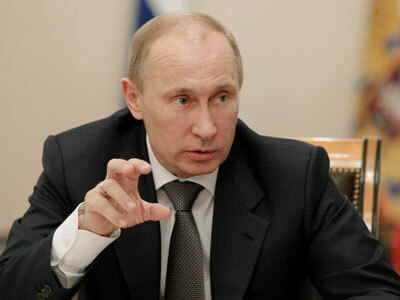 However, the news gave rise to widespread speculation about the health of the Russian leader. Despite Putin's secretary commenting on the matter several times, PM Medvedev wasasked about the President’s condition during an interview ahead of his visit to Finland. “I’ve said to you: I was asked, is it difficult being President or Prime Minister? And I replied: yes it’s a difficult job, which is why you have to get a lot of exercise and participate in sport,” Medvedev told Finnish newspaper Helsingin Sanomat and national public-broadcasting company Yleisradio. When asked if the condition was serious Medvedev said there was no reason to worry. 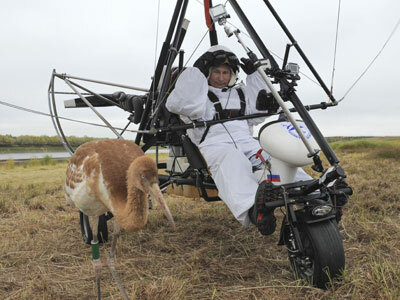 Previously reports about Putin`s health gave different reasons for his injury, including an old judo trauma or a rough landing following his recent flight with cranes.